I remember back in the olden, pre-OS X days, when you’d need to use a utility like Stuffit to compress a bunch of files together into one archive, shedding excess data and making it easier to get those files to your recipient due to much smaller bandwidth back then. That’s not to say it’s not a valuable strategy, even with today’s cloud infrastructure. Getting a bunch of files into one archive makes the logistics of sending someone a ton of files a lot easier, even if there’s less of a need to compress them for bandwidth reasons. Here’s how to do just that, using the tools already built into your OS X Mac. One of my biggest gripes when dealing with files in OS X is working with zipped directories. 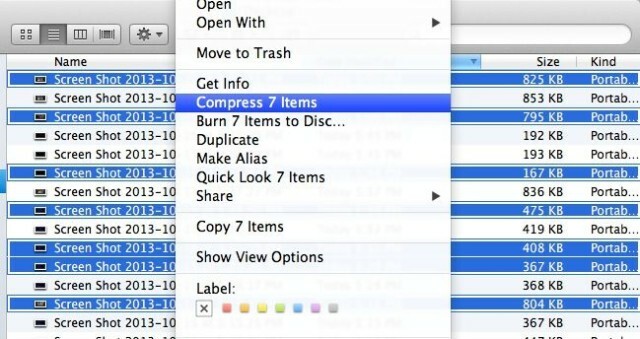 OS X’s built in Archive Utility does a poor job of managing compressed files. 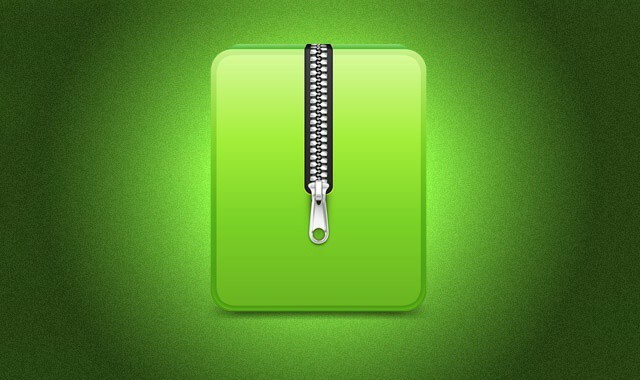 With some tweaks though, you can make dealing with zipped files less of a pain. In this video, I’ll show you how to do it.